It’s that time again! 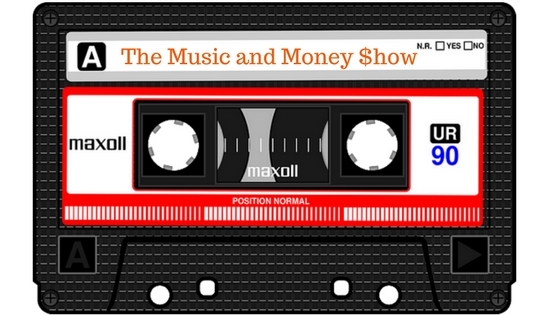 Time to talk about money and bump some sweet music. Why Offense is exciting but Defense wins in Investing!